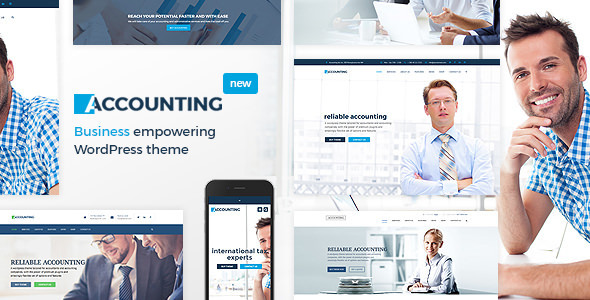 The all new Accounting theme is an WordPress business theme. Perfectly suited for your Accounting, business, consulting or financial company. Bring your clients closer to you! With Visual composer, revolution slider, multi-language ready and advanced admin panel it can be used for any kind of business but and with excellent support you cannot go wrong. Building your themes will be a breeze, give it a go!